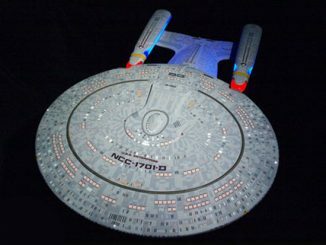 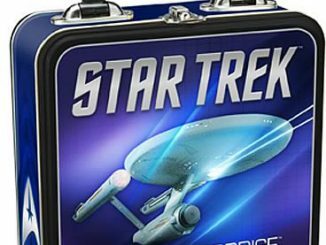 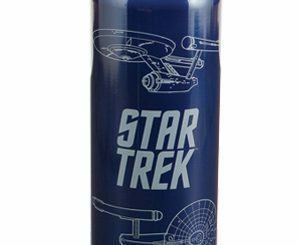 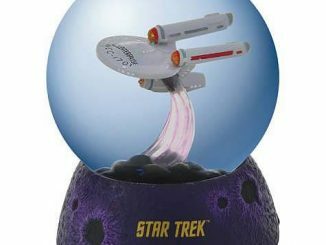 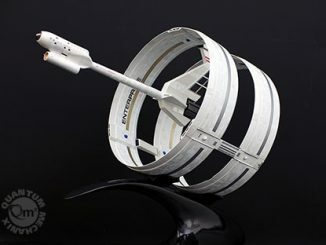 This Star Trek Enterprise Water Globe is going to look amazing on your desk. 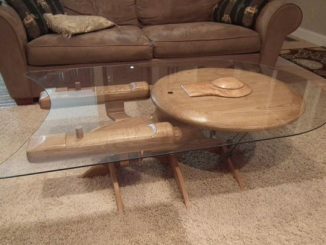 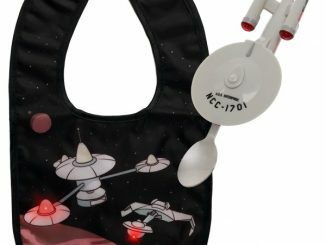 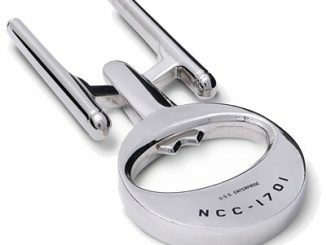 It is a great way to pay tribute to the USS Enterprise. 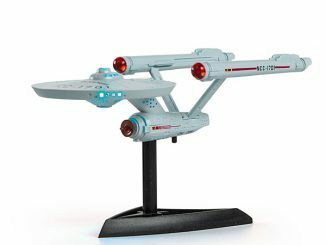 It is the perfect size for your desk or shelf and a fun reminder to never miss any episodes or movies. 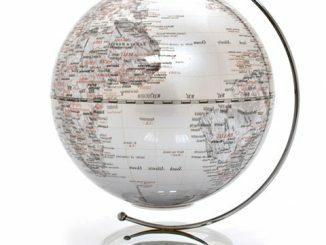 The lights inside the globe change colors 7 times and it measures about 2 1/4-inches tall. 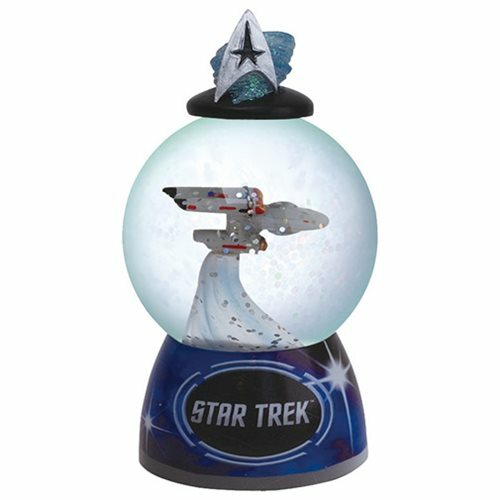 It also makes a great gift for other fans. 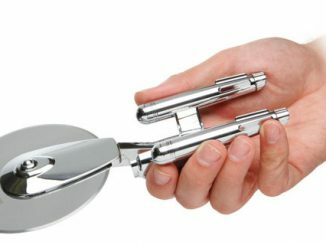 You’ll want one for yourself of course, but get another as a gift. 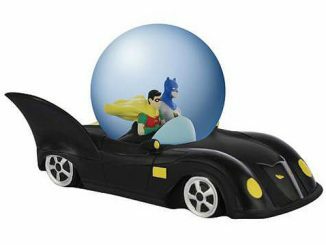 Only $15.99 at Entertainment Earth.